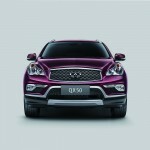 1st April will see the facelifted version of QX50 at New York International Auto Show. 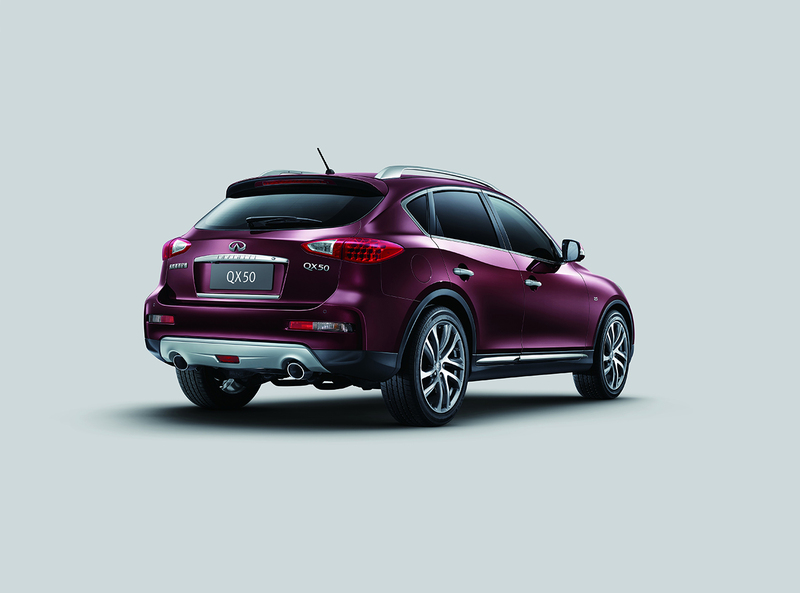 The 2016 QX50 will make its debut with impressive features. The company claims that the wheelbase has been enhanced by over 3 inches. This has created additional interior volume and legroom. The front as well as rare ends receive a fresh look. The alloy wheels and side sills too have been restyled. The ride stance has been raised slightly. 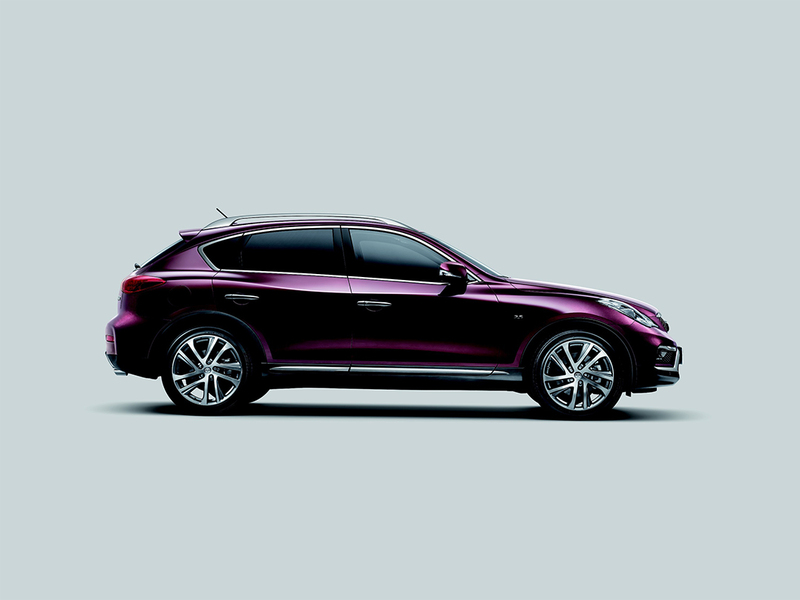 The 2016 QX50 will go on sales this fall. 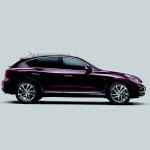 The car makers are mum about the powertrain. 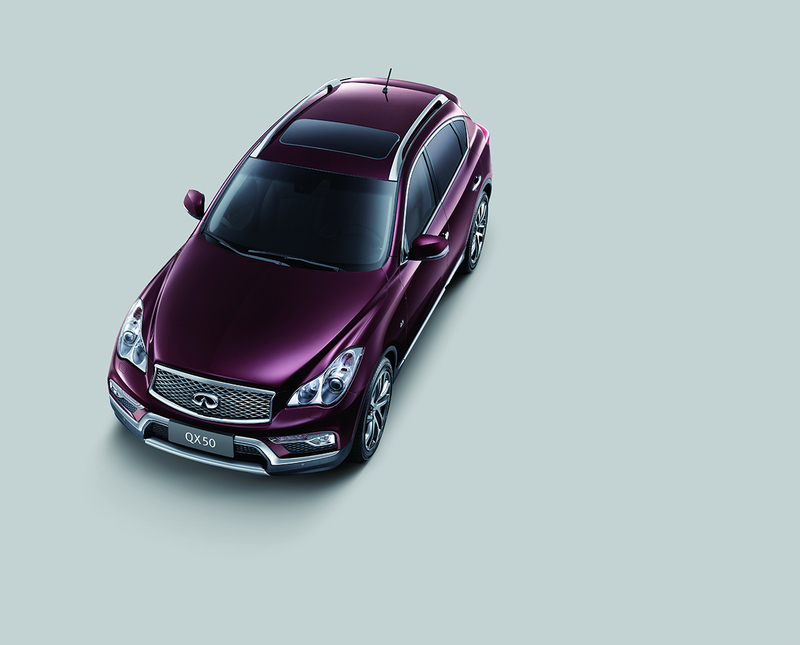 The outgoing model is equipped with V6 3.7-liter engine that generates a power of 325 bhp. While the torque output is 361 Nm. 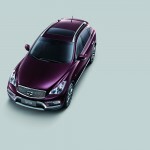 The unit is accompanied by 7-speed automatic transmission. 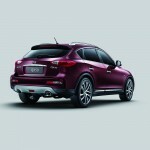 Moreover, customers are offered the option of all-wheel drive. 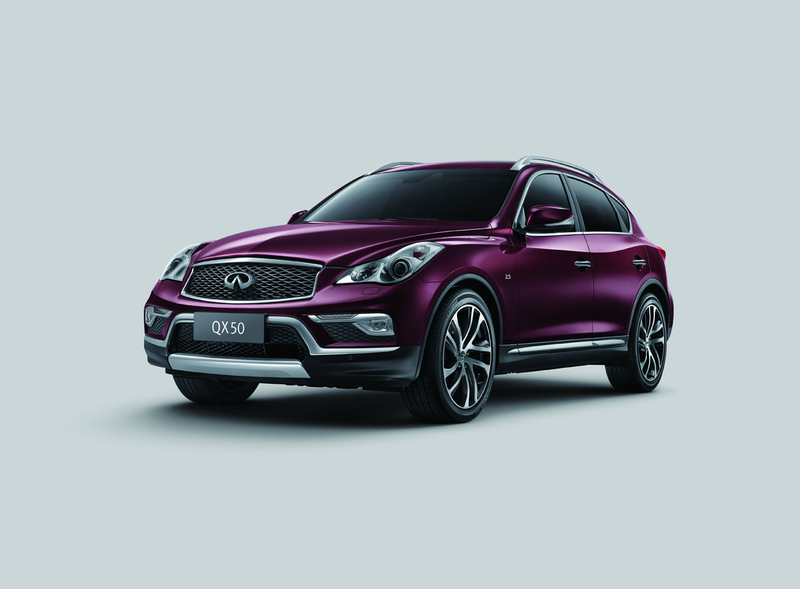 At the end of 2014, China got a long-wheelbase version of the car. 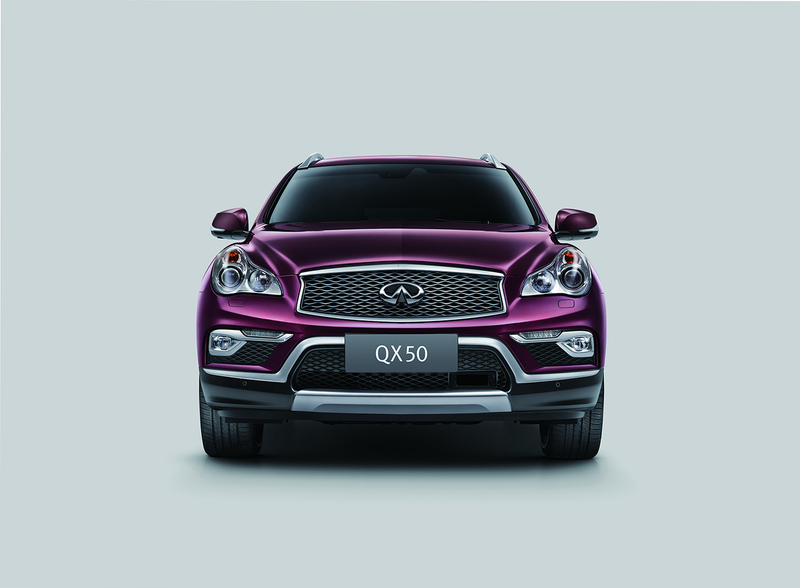 It is likely that the 2016 QX50 will be based on this Chinese version. Hence, it is possible that the car feature a new design for the spoiler in the front as well as rear. Another possibility is a new range of designs for the alloy wheels. 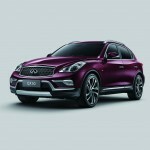 Infiniti has also announced the debut of QX30 Concept in the North American markets.